Someone has to do it. If we are to think through structures of evaluation, even momentarily, we have to grapple with money. Money represents only %2 of the financial value in circulation, and yet nestles in every pocket, purse or consciousness. Nationally denominated monies – that store, easily transfer and index wealth - have overwritten alternatives. I’m learning to invest in the future, and to speculate. A future for money will explore micro-currencies that circulate value in specific communities, to resist State expropriation. 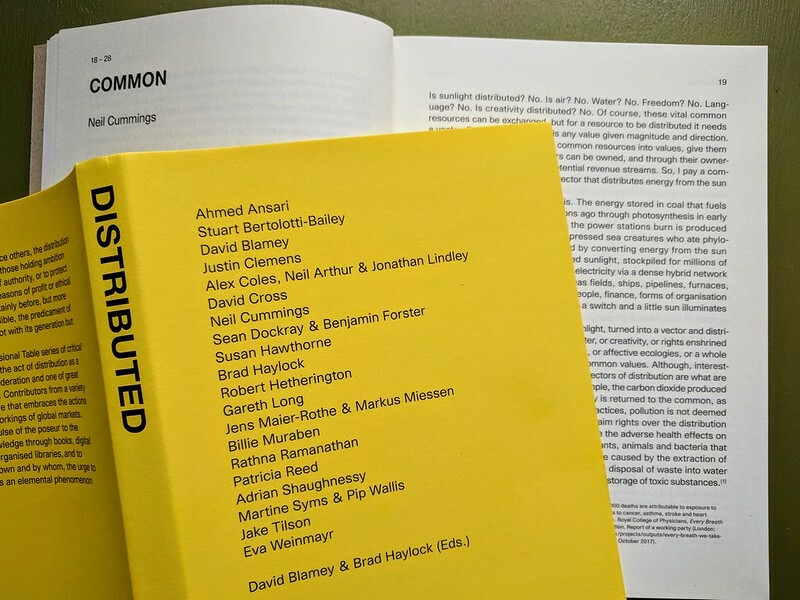 And macro-monies, commons based currencies emerging in networks of trust, coproduction and abundance that existed before, and will flourish again, as faith in States and their currencies, evaporate. 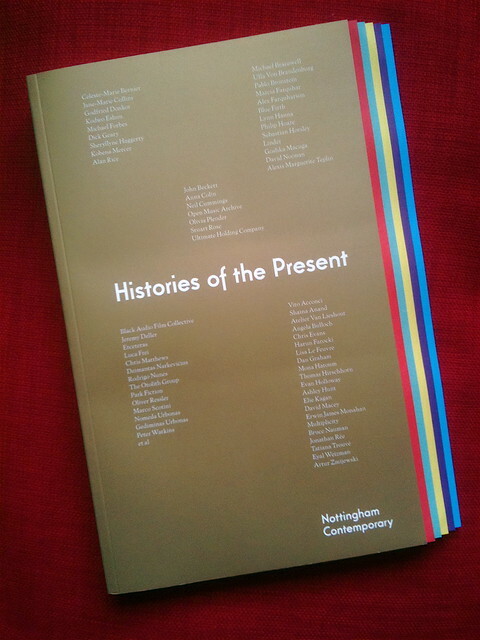 In 2008 I took part in an event called Disclosures II: The Middle Ages it was part of Nottingham Contemporary’s Histories of the Present, and a beautiful publication of the year long series of events has just been published. Disclosures II: The Middle Ages explored the idea of ‘commons’, both in the sense of agricultural commons (the grazing of animals and growing of crops on shared land) and what’s increasingly known as the ‘cultural commons’: the shared production and free distribution of digital resources, and more broadly culture in general. Disclosures II: was set in the unique Nottinghamshire village of Laxton: unique in that it is the last substantial surviving example of the medieval ‘open field’ system of farming in England. In Laxton farmers farm individual strips of land in shared fields, now owned by the Crown, as they have done for centuries.